The Wayland session has already been tested by openQA as part of the Tumbleweed release process as was mentioned in a previous news post, but now this is also done for live media. So, if you want to test Wayland without touching your existing installation, why not give the live media a try? As always, have a lot of fun! 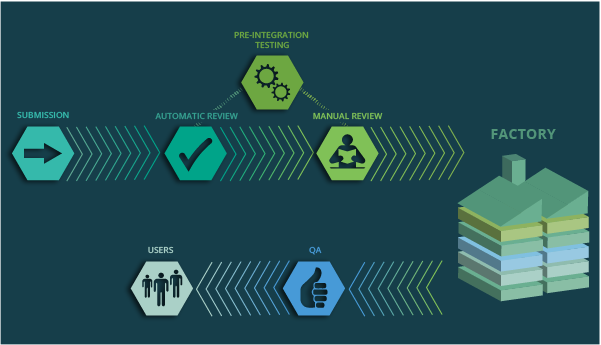 The openSUSE Project announces the 1.0 release of the unique cross-distribution-capable, fully automated testing framework openQA. openQA is the only comprehensive testing tool which can run tests on every level of the OS, from core functionality like the bootloader and booting the kernel up to testing applications like Firefox and LibreOffice. It shows the results in a convenient web interface and allows testers to see screenshots and even videos of the issues found. 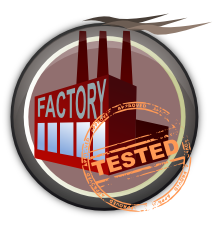 openQA is used to run nightly tests of the ‘Factory’ development repository for the upcoming openSUSE 12.1 release. openQA is available under the GPL version 2 or later.